Drip Coffee Bag "Magic-Feeling Coffee"
First Canned Food (Thai) Co., Ltd (1988). 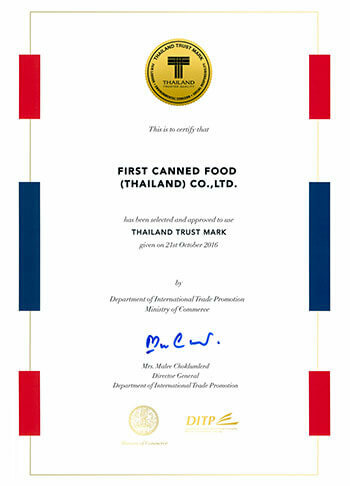 is a manufacturer and exporter of canned food and drink in Thailand. Produce Mangosteen juice, Aloe Vera, coconut water, juice and beverage. Private Labeling Available.